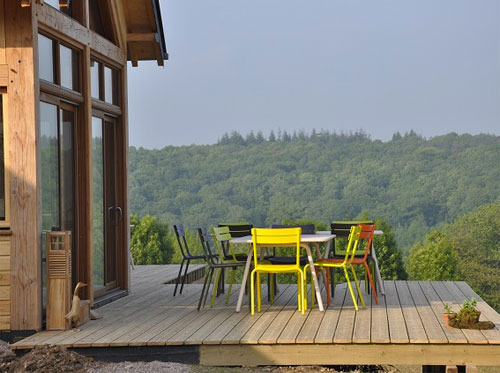 In an ecolodge located 9km from Honfleur, Benoît Le Gourriérec invites you to spend an early Spring weekend practicing yoga in Normandie. Fee covers all yoga instruction, room and board (3 meals per day.) Available for an additional fee: sauna and Finnish bath access, as well as massage and other treatments.